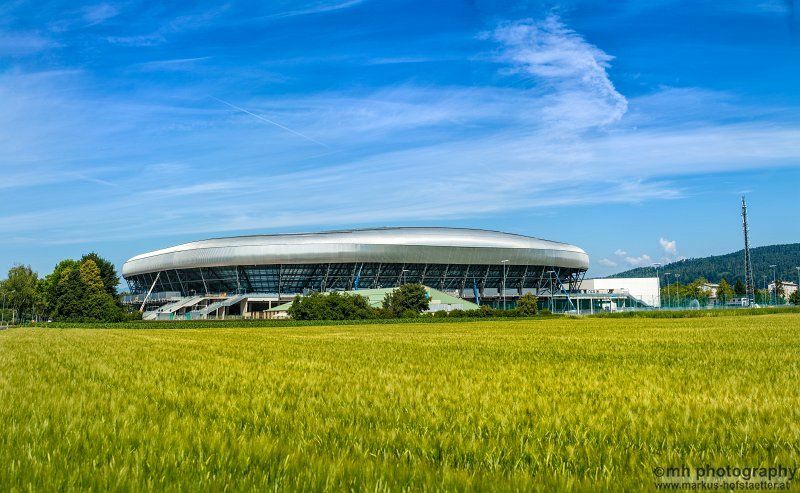 I started in the UEFA EURO 2008-office in Klagenfurt and when UEFA EURO 2008 was over I went to the university, where I worked, and then came back to the stadium two years later for events and marketing. At that time the focus was more on events and not so much on the marketing, but after a couple of years we established a wider network and now I’m working on events, marketing and finance, mostly taking care of the budget. Q: What is your ultimate goal with Worthersee Stadium? We have seven conference rooms with a maximum capacity of 1,000 people, which varies depending on the wishes of the clients. We can easily adjust to different kinds of group meetings, from five people up to 1,000. Having this flexibility brings a lot of possibilities and growth. Q: What is your target audience and how have you promoted the facility to them? For business events, our main partner is Karnten convention. We also try to advertise, but as we are a city company, we need to carefully limit our budget. Social media channels are mostly used to promote our sport events and we use other channels for conferences and meetings. We focus primarily on bigger companies that need a special venue that is flexible and has a lot of space. 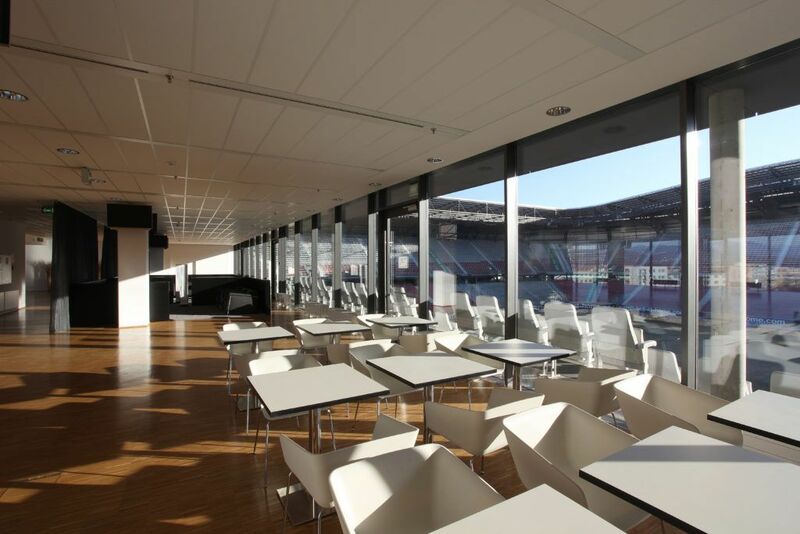 Stadium is a very special location; it can be transformed for sports event, offer gala dinners, is appropriate for Christmas parties etc. People are always searching for non-typical locations and we are the best for that. Q: What is the most memorable event for you? All the events at the stadium are important, but probably ice hockey in the winter is the most memorable and mesmerising. The organiser prepares ice in the stadium and we watch a match between Villach and Klagenfurt, for which 30,000 people come. We’ve organised this twice already, in 2010 and 2015, and it was really interesting to see it. Q: What was your best event idea last year? Every year we host the Spar food chain and they have a practice day at our stadium. They train their new personnel here and we have had a mutual cooperation for many years now. They know what they need and come with a plan, so we can easily cater to all their needs. 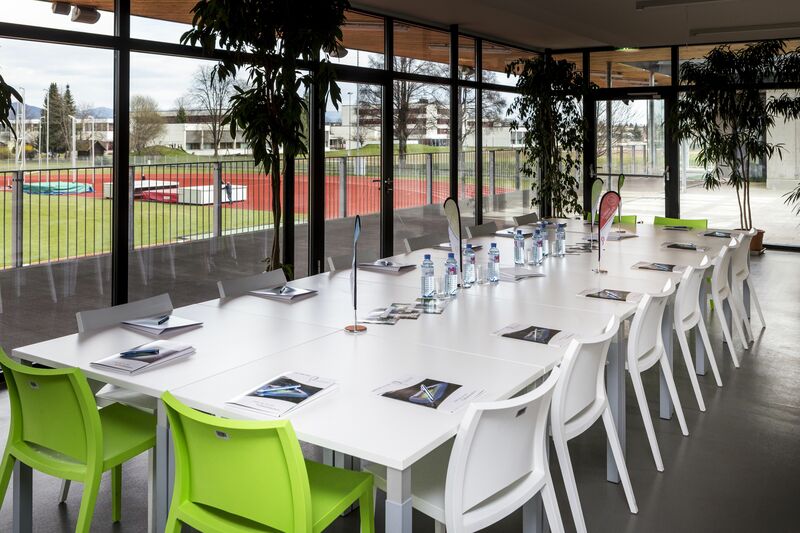 Every year we also prepare an open day event, where we present the whole facility – our sport halls, event halls, the stadium itself. Q: Which activities are the most popular for incentive groups? We cater to all tastes and sizes. We organise birthday parties, sports events, meetings, concerts, training events and lunches. And since we can be so diverse, that also shows in the companies we get. The beach volleyball hall is a really nice place for people to relax and it can be a great incentive programme. On the other side we have a mini disco for kids and it can be a perfect place also for kids birthday parties. So you can easily combine different offers and cater for all tastes. If an organiser needs an event for meetings, with possibilities for letting off some steam afterwards and eating dinner a bit later, we are the perfect spot for them. They don’t need to leave our premises, because we can make everything for them here. 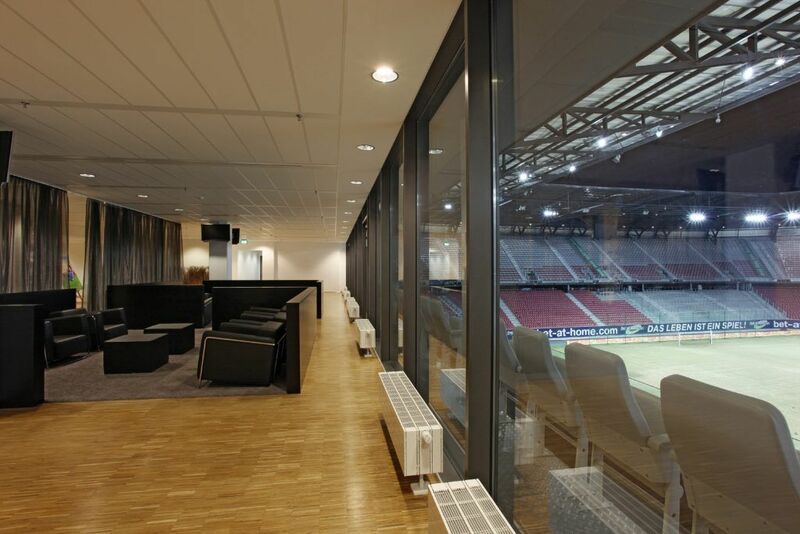 Another good thing is that we have private lounges at the stadium that companies can rent out and use as a special VIP networking spot. Q: Where do you think incentives in Carinthia will be in the next five years? Klagenfurt always evolves, as we have enough space to host bigger meetings and events, so we just need to make sure we have enough rooms to accommodate all the people coming to Klagenfurt. We are a really peaceful destination with lots of green spaces and people enjoy being outside. As it is not a large place we can easily organise a shuttle to our location; the bus station is nearby and we have a huge car park. However, we have been witnessing a healthy trend picking up – people are coming to our place by bicycle. We are near the centre, so it is really convenient and not too far to come by bike if you are staying at one of the nearby hotels. It is really well organised; we have bike trails all around the city and on the roads.